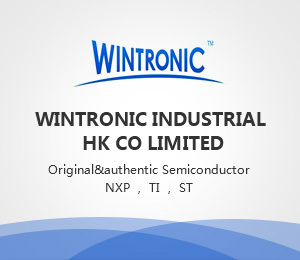 AVX Corporation - AVX Corporation is a recognized leader in the global passive electronic component and interconnect products industry. Each year AVX Corporation accepts the challenge of helping Design Engineers create superior products for their customers utilizing AVX’s cutting edge research, design expertise and materials technology to improve performance and reduce total cost. Worldwide manufacturing capabilities in seventeen countries on four continents allows AVX to meet customers needs on a global basis. AVX serves a broad range of markets including: telecommunications, data processing, automotive, consumer, and medical sectors. A broad array of specialty and advanced product offerings including high power ceramic and low ESR tantalum capacitors, connectors, thick and thin film capacitors, filters, circuit protection products, RF microwave capacitors, KDP oscillators and resonators, varistors, ferrite cores and integrated passive components differentiate AVX as the passive component industry technology leader. AVX will continue to develop new products to meet the exacting demands of its leading edge customers worldwide.